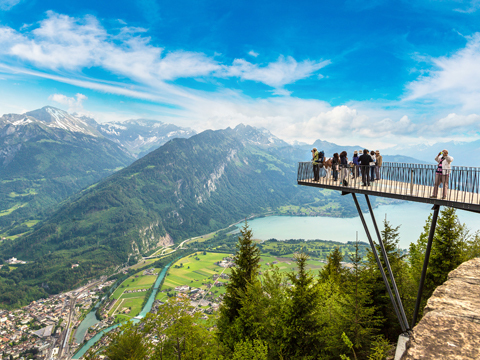 Discover fun things to do in Switzerland! 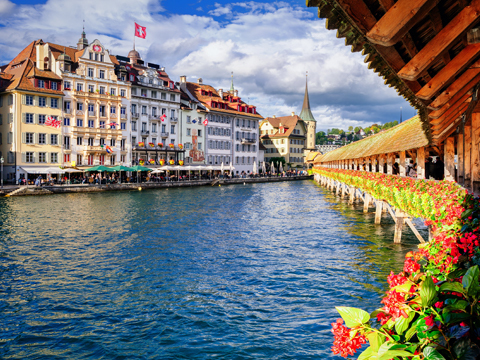 Save time, pre-book your skip the line tickets and avoid the queues when you visit Zurich, Interlaken, Geneva and Lucerne. 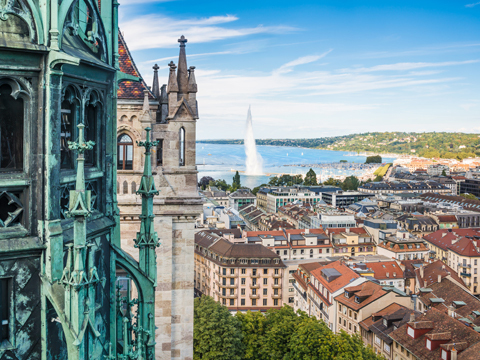 VELTRA offers the best Switzerland tours, day trips, attractions, tickets and passes. 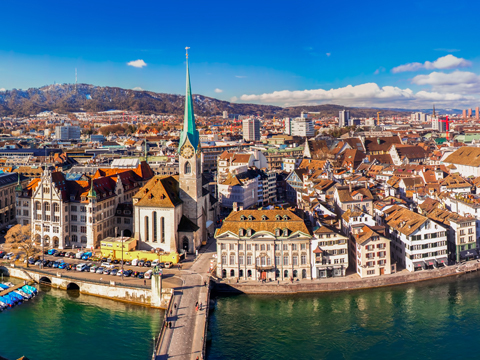 Switzerlandtours & activities. We now offer 67 tours, activities & fun things to do!